Destilería Colonial de Jalisco (Olmeca’s distillery) was built to replicate production at Siete Leguas which at that time was making Patrón using a combination of crushing by traditional tahona wheel and modern rolling mill, so unusually the new distillery was built with traditional masonry ovens and both old and new methods of crushing the piña. 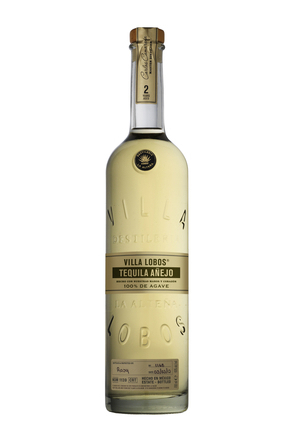 The loss of Patrón left the tahona wheel and the specially commissioned small stills designed to distil with the plant fibres from the millstone practically redundant. Operational tahona wheels are rare in tequila production and practically unknown in modern distilleries so Olmeca’s Tezón brand was created to use rare and very special pieces of equipment. Pronounced ‘Tes-Zon’, this 100% agave tequila is named after ‘Tezontle’, the volcanic stone from which tahona wheels are made. 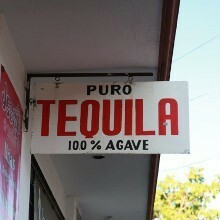 Coincidently and rather fittingly, the name also means ‘with intensity’ in Spanish. 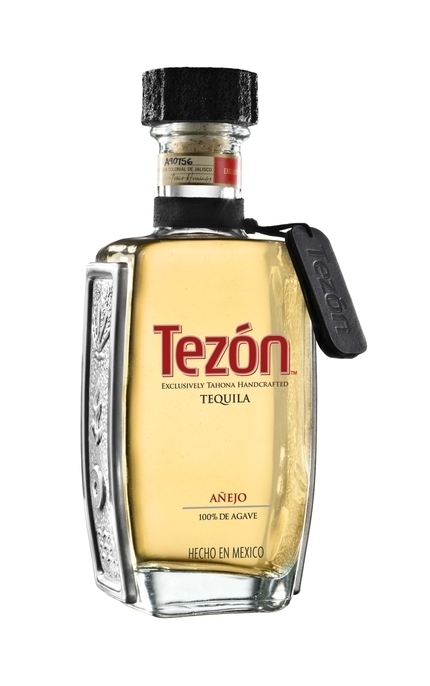 The hand-blown and finished bottle originally had pewter metal plates on each side embossed with four symbols that represent Teźon’s production process: an agave plant, fire (symbolising the slow roasting), a tahona stone and the ‘spirit’ of Teźon. 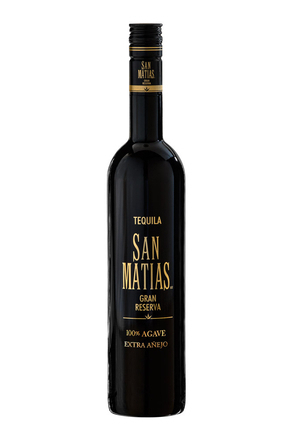 The bottle is finished with a black resin stopper, again representing the tahona stone used in this Tequilas production. Minty wet cement, breakfast tea, spicy bran, bay leaf and subtle overripe banana. 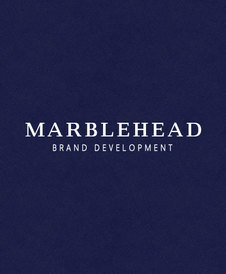 Quite sweet but beautifully balanced. 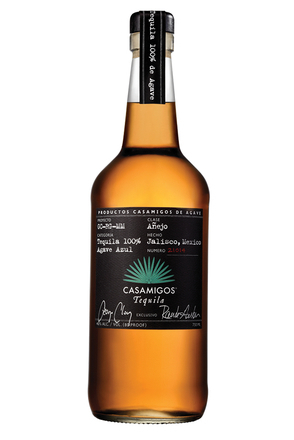 Hints of cracked black pepper, butterscotch, orange zest, vanilla and subtle oak are harmonious. Faint charcoal and piny notes. Long, pleasing finish with lasting orange zest, vanilla notes. 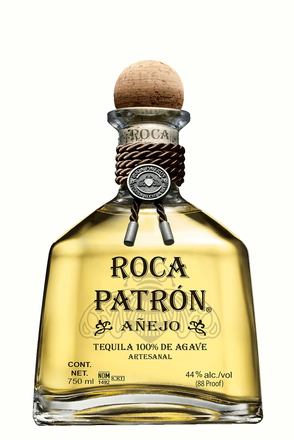 A clean, yet flavoursome refined tequila.